The Chinese character for qi, in qigong, can mean air, breath, or "life force". Gong means work, so Qigong is therefore the practice of "working" with ones "life force". Currently there is a movement underway in China, the United States, and Europe to preserve the valuable aspects of these traditional Chinese practices and to have them studied using Western scientific methods. Now more and more western medicine doctors, researchers and scientists accepted the fact that through regular practice of Qigong or Tai Chi helps maintain better physical and psychological health and wellbeing. Chinese Traditional Medicine Doctors, practitioners also believed that qi can be felt as a vibration or electrical current and physically circulated through channels called meridians. Many testify to a reduction or elimination of pain through the use of qigong. A group of China's best Qigong Masters, TCM professors and medical and sport expert from some of China's Famous Hospital and University, appointed and supported by the National Sport Council and Chinese Health Qigong association, to conduct in-depth research and assessment on the beneficial effects they bring to our daily lives. This system was developed based on ancient Chinese traditional Yin Yang theory (harmony between man and nature, harmony between the mind and body), following the theories of the functions of the internal organs and meridians as well as the principles of circulation of Qi and blood in the human body. 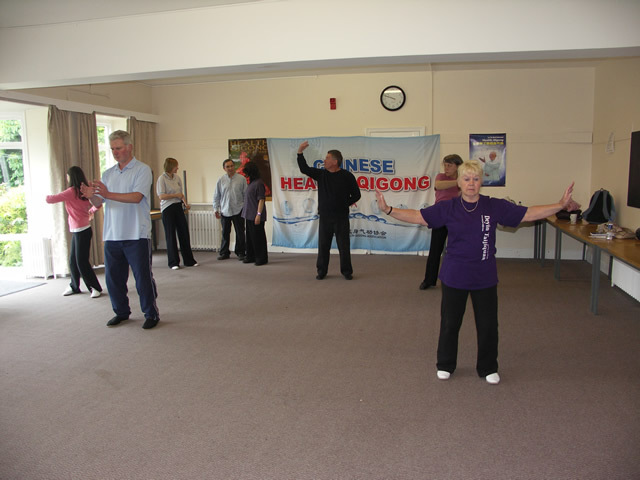 Health Qigong is an excellent exercise regime, which brings great health benefits to practitioners. 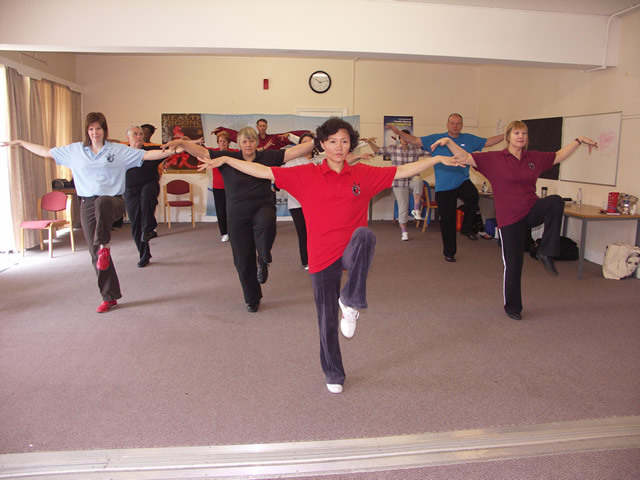 However, in order to reap the maximum benefits of the system, it is important to learn from a professionally trained and fully qualified Health Qigong Instructor. All BHQA trained Instructors are professionally trained through our intense instructor training course and assessed stringently to ensure highest standard of teaching and professionalism. All BHQA instructors are required to be fully insured and CRB checked.